Teenagers on prom night are hoping to have a memorable experience with their friends that they can always look back on when they think of high school. Kids often spend weeks planning what they are going to wear and what they are going to do on prom night. Unfortunately many teens also plan on heavy partying which can often get them into trouble. Prom night substance abuse can become dangerous when young people who are not used to drinking or using drugs end up binging on substances with their friends. Prom after parties can become reckless and many teens are involved in risky drinking and driving or other situations that can land them in the hospital. According to the Insurance Institute for Highway Safety, the months during prom season of April through June are the most dangerous in the year of a teen’s life. Motor vehicle accidents are common during prom season and they are actually the number one cause of death for teens aged 12 to 19. Even though most teens don’t believe being on the road is dangerous during prom season, statistics show that approximately 1000 kids under age 21 die every year in tragedies while celebrating their proms and graduations. Teens are more likely to be drinking or involved in dangerous situations during prom which can frequently lead to fatal accidents. Studies show that most teens believe it is likely that their friends will use alcohol or drugs during prom season. About 53 percent of teens who admitted to drinking after prom consumed four or more alcoholic beverages and some even drove under the influence. Teens are often subject to peer pressure which can make it difficult for them to make responsible choices after prom. 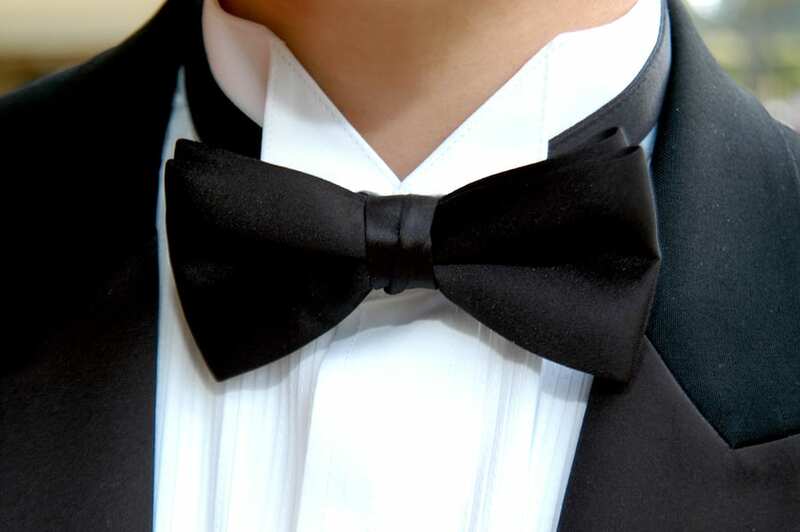 Parents need to be especially careful and attentive to what their teen is doing during prom season to prevent any accidents or possible tragedies.